Congratulations Bulls on going to State! 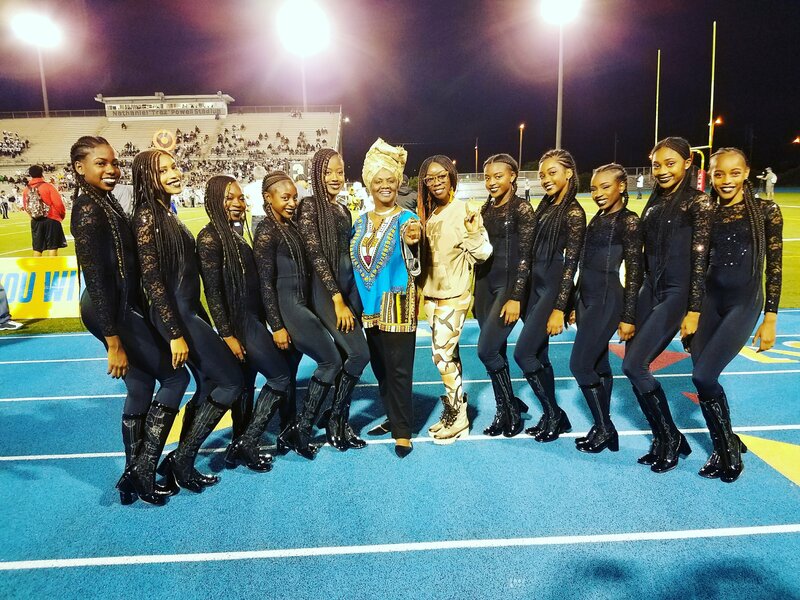 School Board Member Dr. Dorothy Bendross-Mindingall (D-2) is proud to support our Miami Northwestern Senior Football players, Band members, Golden Girls, Cheerleaders, Majorettes, and Flagettes at the Regional Playoff against Naples at Traz Powell Stadium. Go Bulls!